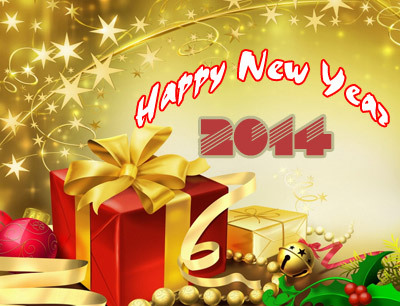 Happy New Year 2014, Yamashita sannn and everyone !! wish we all are happy, healthy and lucky through out the year and forever !! !! A toast to the New Year. May all your resolutions become completed projects. GMT+7, 2019-4-25 10:49 , Processed in 0.088335 second(s), 24 queries .